Thanks to its ultra-light, water-based formula, you hardly feel the Liquid Lip Tint on your lips – it’s cool and refreshing and has a real wow-effect, too: the more you apply it, the more intense the results! 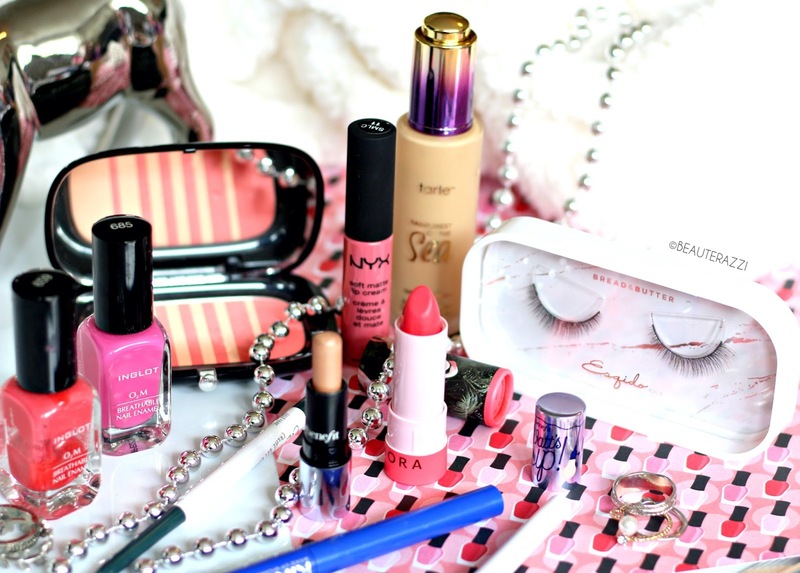 Also ideal for application underneath lipstick or lipgloss. Available in three wonderful red shades. Catrice Cosmetics are available at Beauty Arena, Just4girls and some leading superstores of Pakistan. In Germany, you can buy them from Galeria Kaufhof, DM and Rossmann. 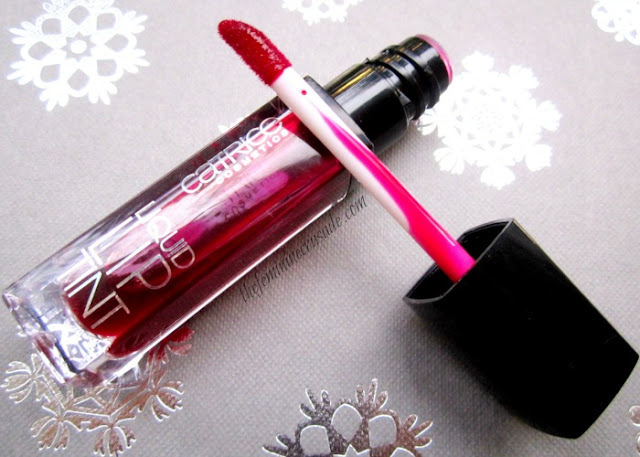 Catrice Lip Tint comes in a 5ml glass-like tube with a doe-foot applicator. It is available in three shades of red. I bought the shade Are You Red-y. Do you want a winter-perfect shade? Lately, I have been really loving lip tints. I like how they leave a non-transferable, long-lasting, natural colour on your lip. 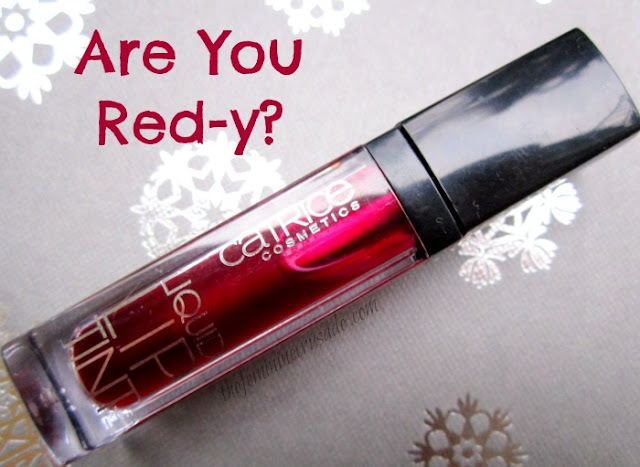 Catrice Lip Tint in Are You Red-y is also one of those long-wearing lip tints. 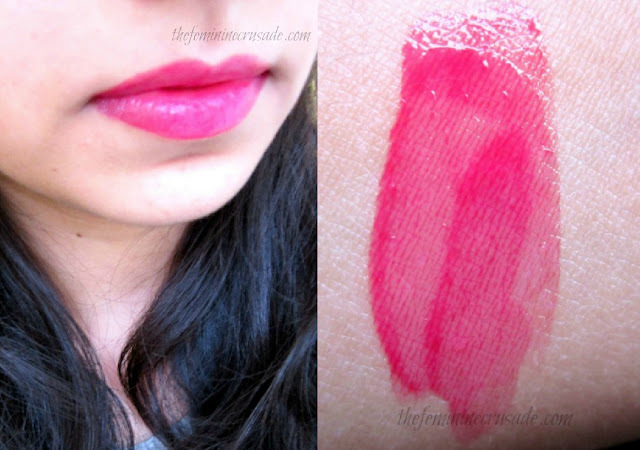 It is a gorgeous berry shade, perfect for this winter, which is why I love it more. The coolest thing is that it gives sheer to opaque coverage depending how much you layer it on. One layer will give you the most natural of light tinted lips. And layer it more, you get full on berry lips. It also works well as a base for a lipstick or a lipgloss. However, since it is a lip tint it can be quite drying and also emphasizes dry parts of the lips. It stays for 3-4 hours. But sadly it does not fade evenly after that or when you eat or drink leaving your outer rim lined, which looks really weird. One thing that I particularly dislike is its taste. It has a sweet smell too, which doesn’t bother me, but its sweet taste totally puts me off, especially since I stay far, far away from flavoured lip products. Apart from that, an awesome shade with great wear power. 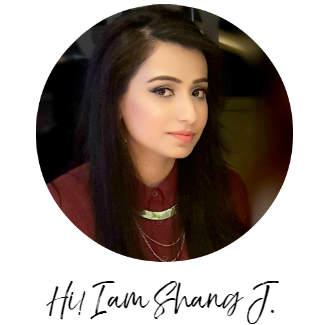 You will love it if you are like the texture of the lip tints and are looking for something berry this winter.